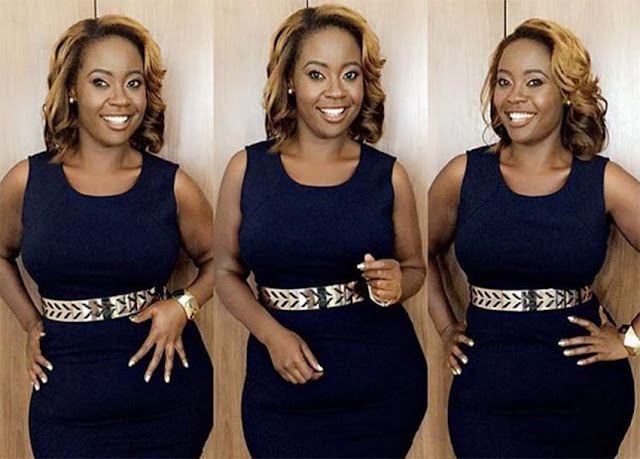 Former radio queen Kalekye Mumo was sacked from the popular KISS 100 radio sometime back after what is rumored to be a misunderstanding with her boss. Kalekye whose show with co-host Shaffie Weru had taken over the airwaves was forced to look for other means of survival after she was told to leave her job. She went home and settled down, then decided to loose her weight before making a comeback into the media industry. She has now landed a new TV job at K24 and the show will be starting to air on Thursday, January 19th as from 8 PM.